I wish I could be a kid again. No worries, no deadlines, no cares in the world. You come home from school, have no commitments, so what do you do? Play with your toys of course! I had a lot of toys as a kid, most of which have been thrown out now, but the memories I still hold close to my heart. As a kid who grew up in the early 2000s, I didn't have the internet like it is today. I wasn't given a phone and told to entertain myself for hours on end. I was given toys that made me use my own imagination. 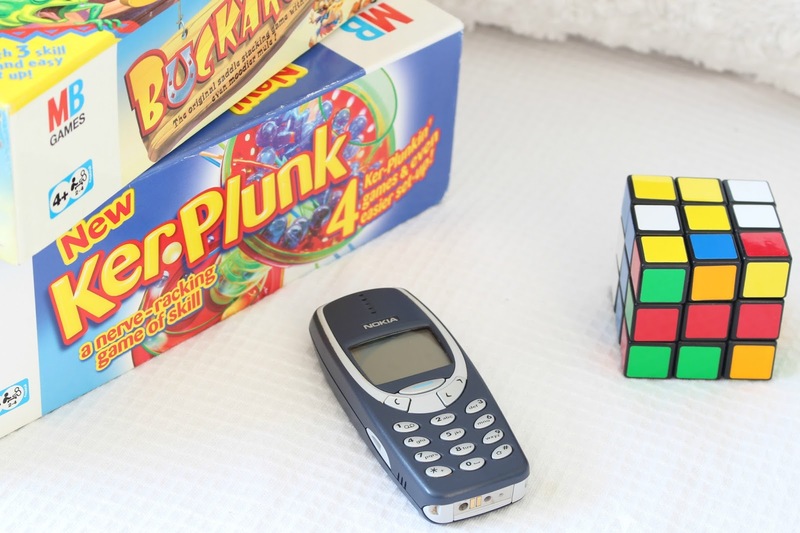 When I was contacted by Invaluable.com, an online marketplace that helps to connect people around the world with the items they love, got in touch he suggested that I should share with you some of my favourite, nostalgic items from my childhood. 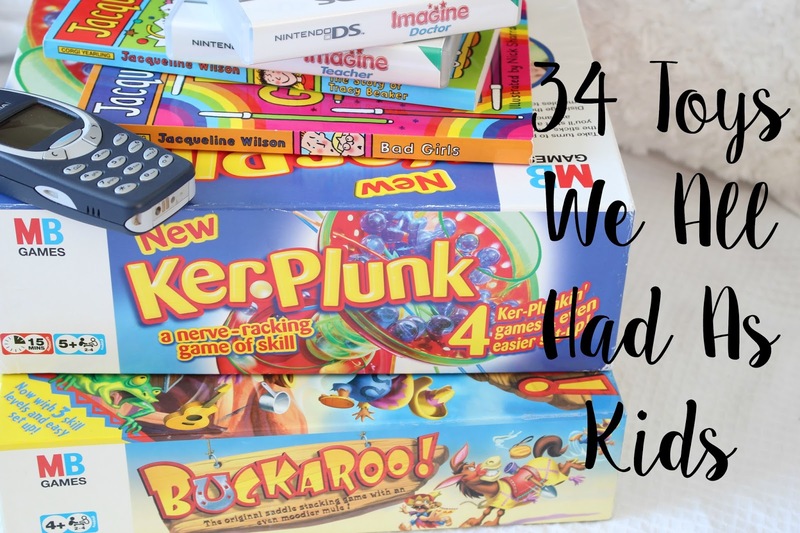 You guys know that I did a post a couple of months back, sharing 18 Things Kids From The Noughties Will Remember , However, I appreciate that not everyone who reads my blog grew up during that time. So I thought today, I would share will you 34 toys that we all probably had growing up as kids, no matter what decade we grew up in! I hope it makes you feel very nostalgic. Did you have any of these toys? What did you enjoy playing with when you were a child? Did I miss something of my list? Let me know in the comments below! 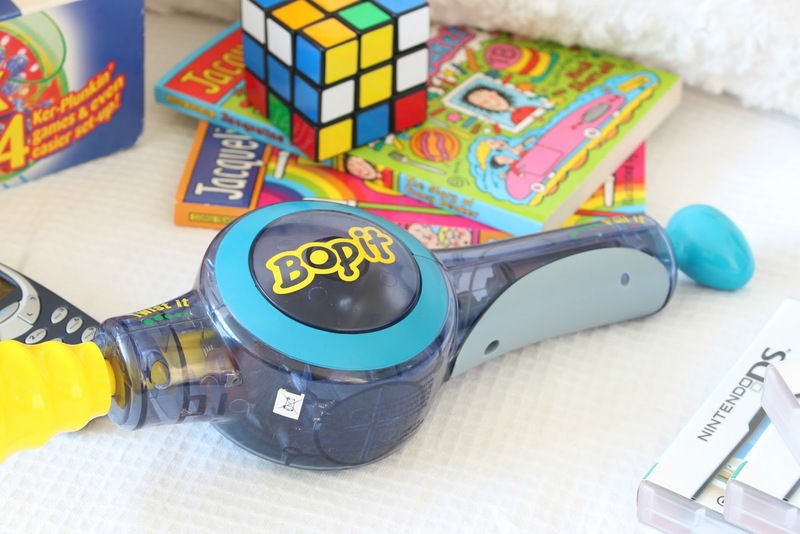 Bop It was the source of my childhood frustration and my parents annoyance as we'd play it basically all day! SO MANY MEMORIES. Although I had a pretend Post Office which I bloody loved. Oh, such good times, right? I loved the pretend post office we had at school! It was such a good game!!! I think I quite literally had all of these! 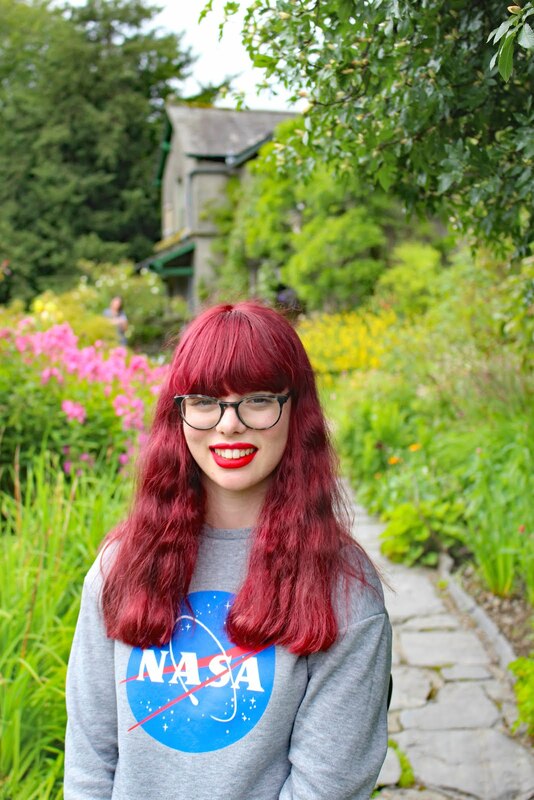 I've nominated you for the Liebster Award over on my blog, I would love for you to check it out and post your response!